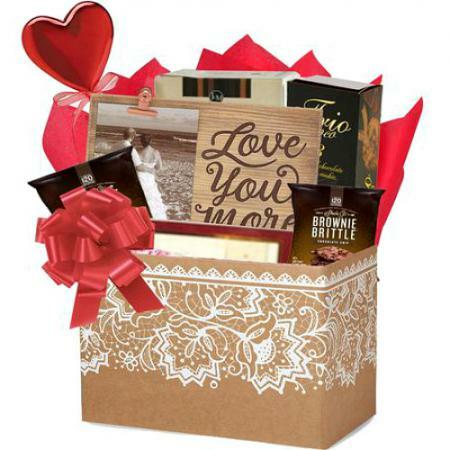 Win their heart on Valentine's Day, or any day, with this unique and romantic gift. 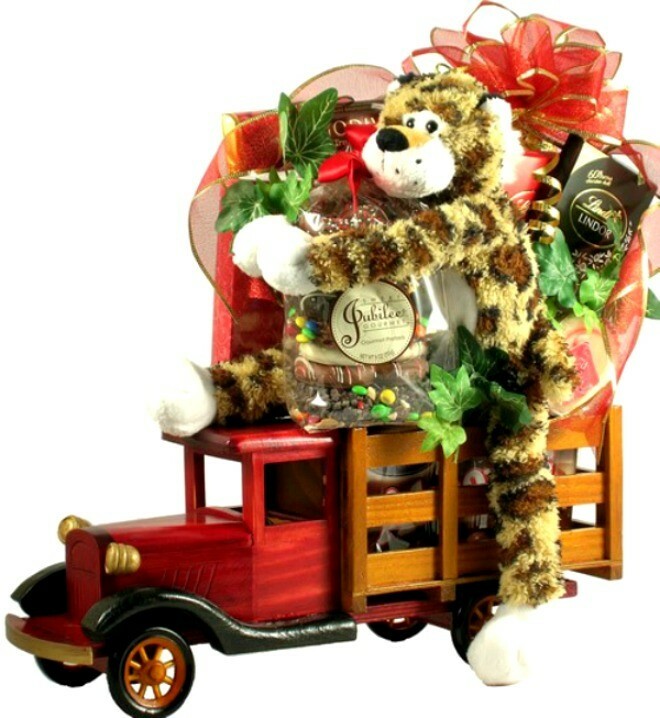 Imagine the delight as this high-end, handcrafted truck rolls in carrying a very special load of sweet gifts and goodies. 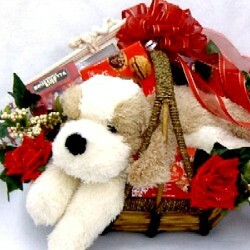 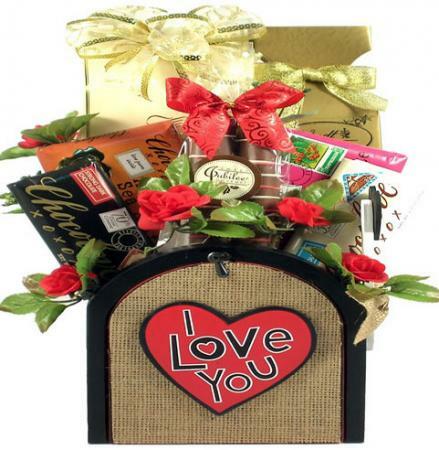 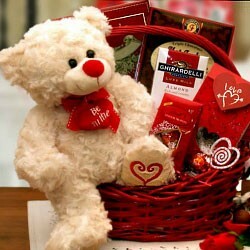 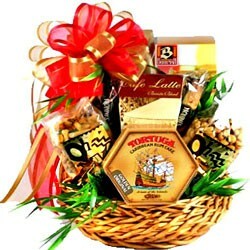 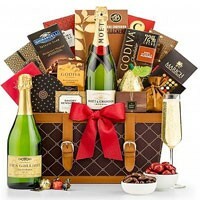 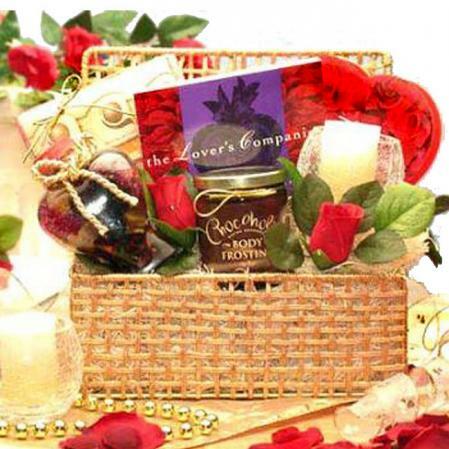 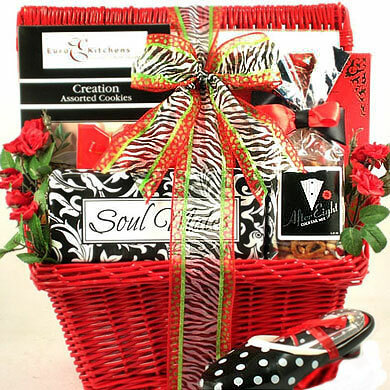 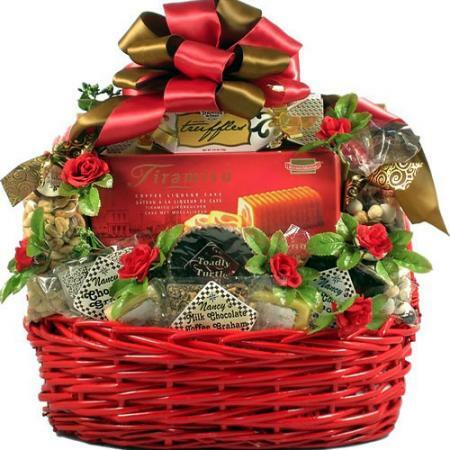 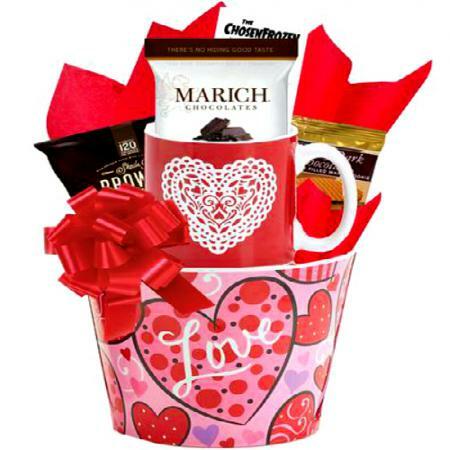 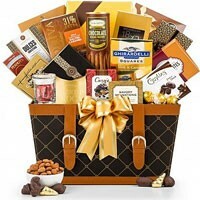 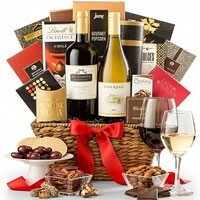 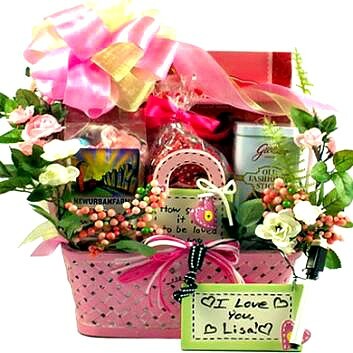 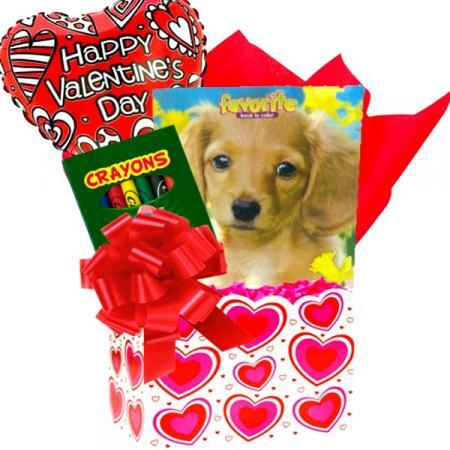 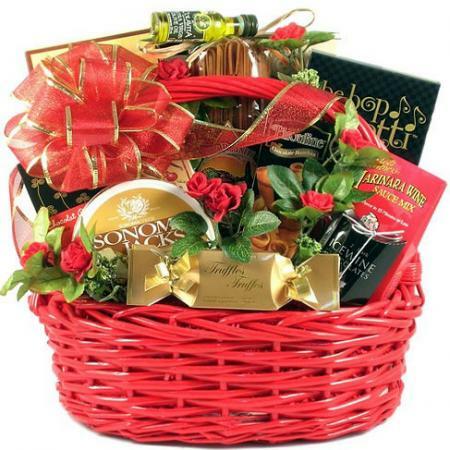 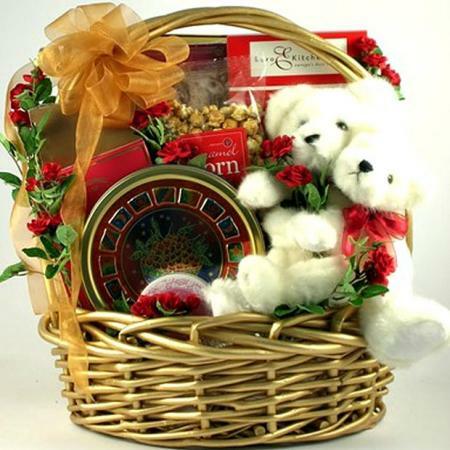 This romantic gift basket is loaded with sweets for your special sweetie. 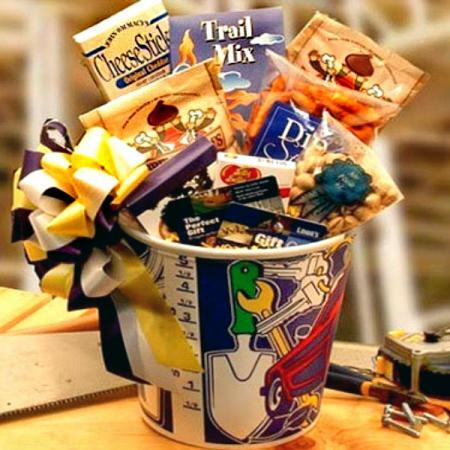 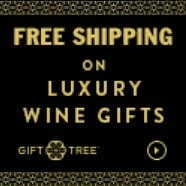 The truck would make a wonderful gift by itself, but it arrives filled with a delicious cargo load for them to enjoy!